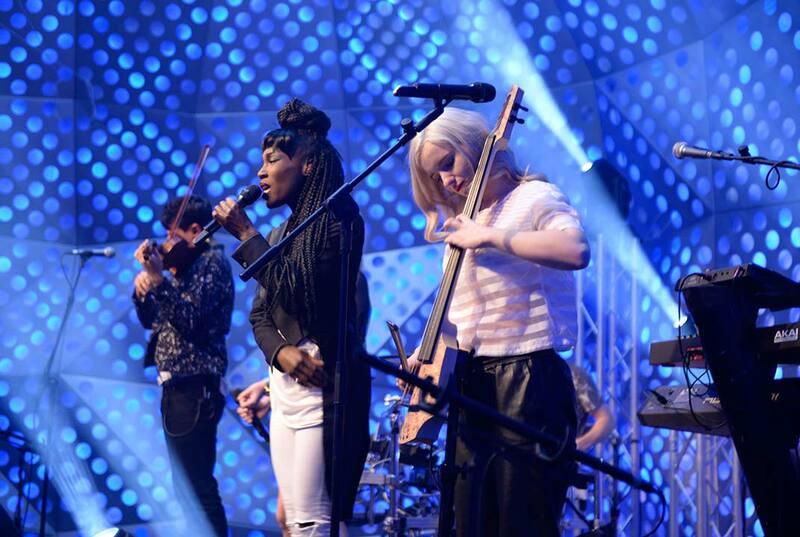 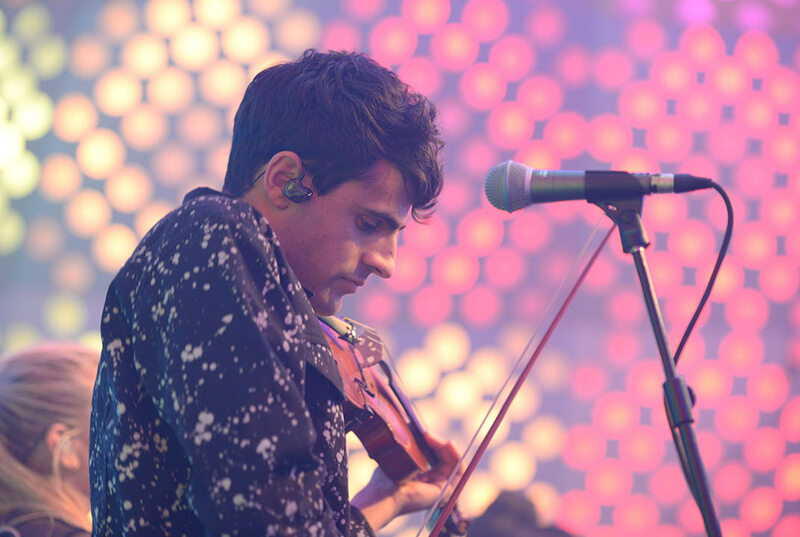 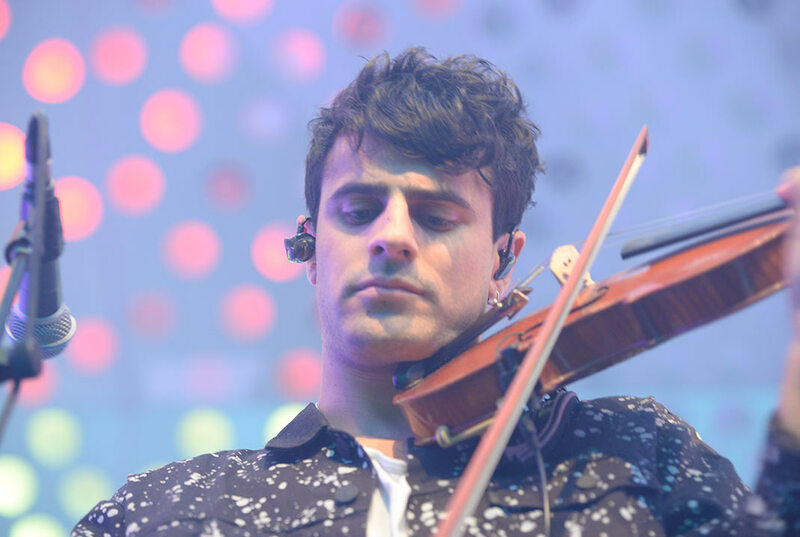 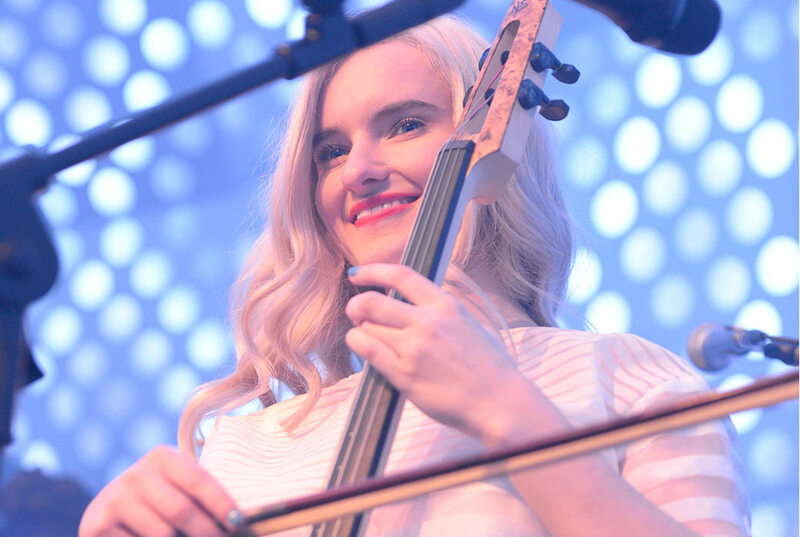 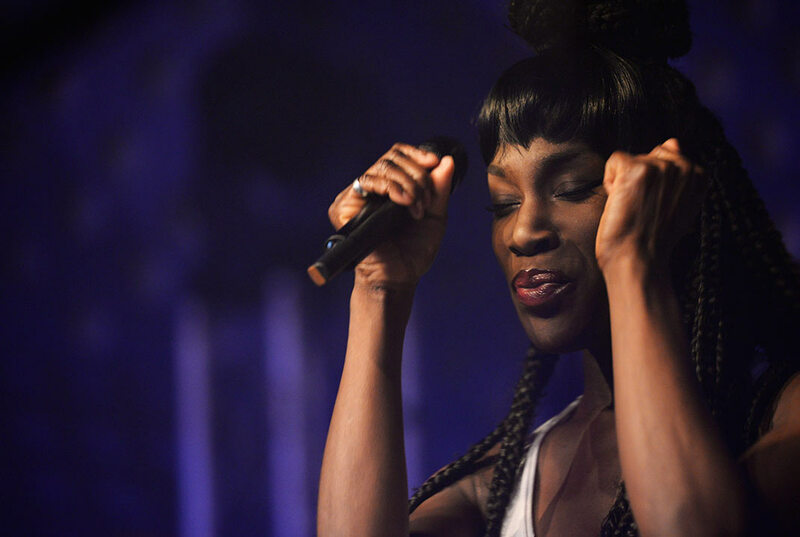 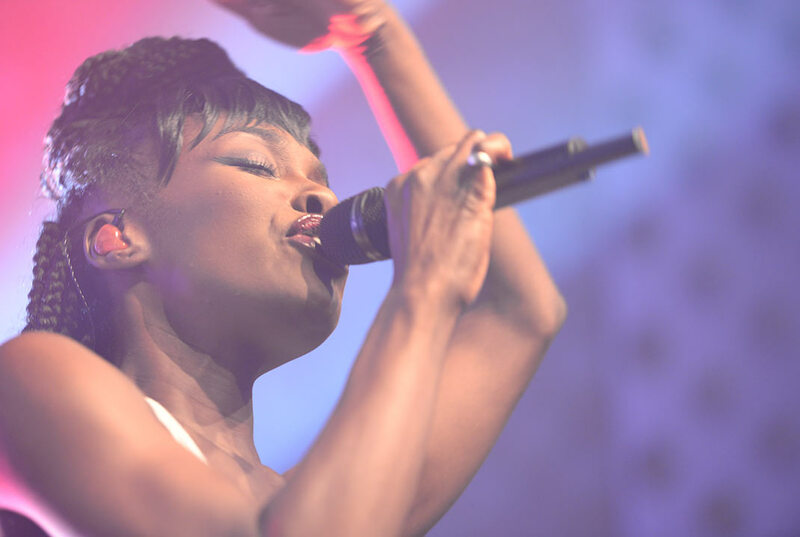 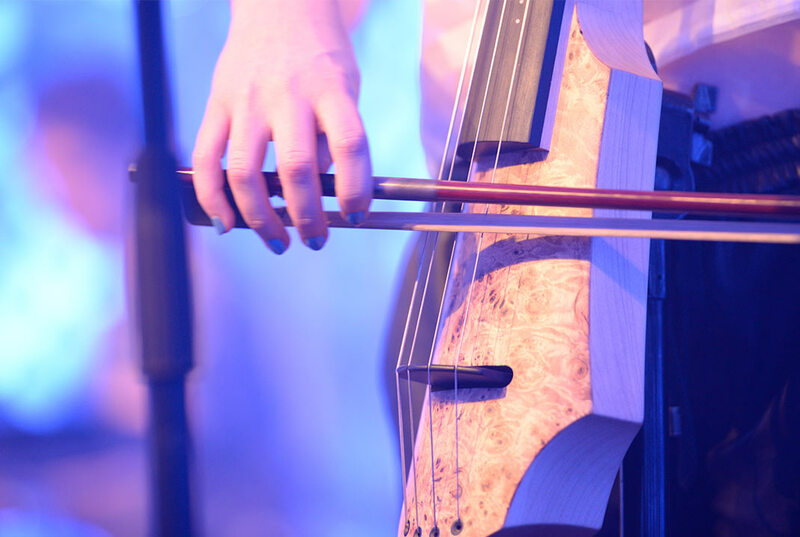 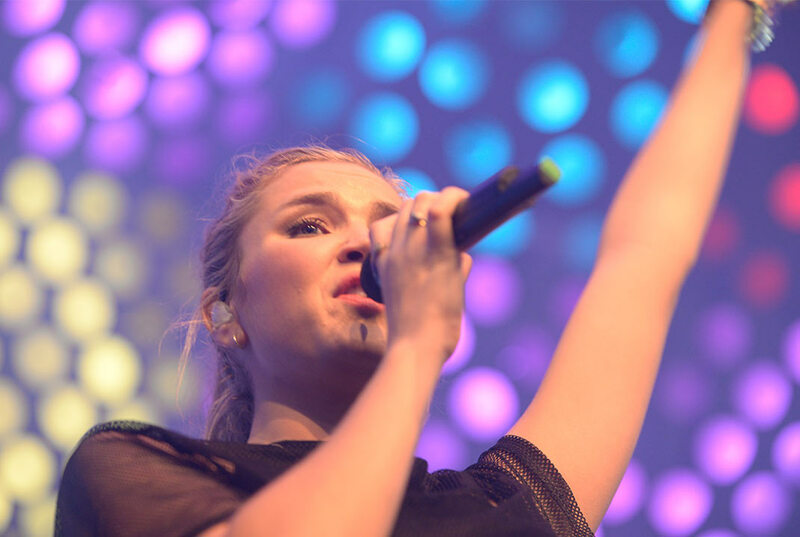 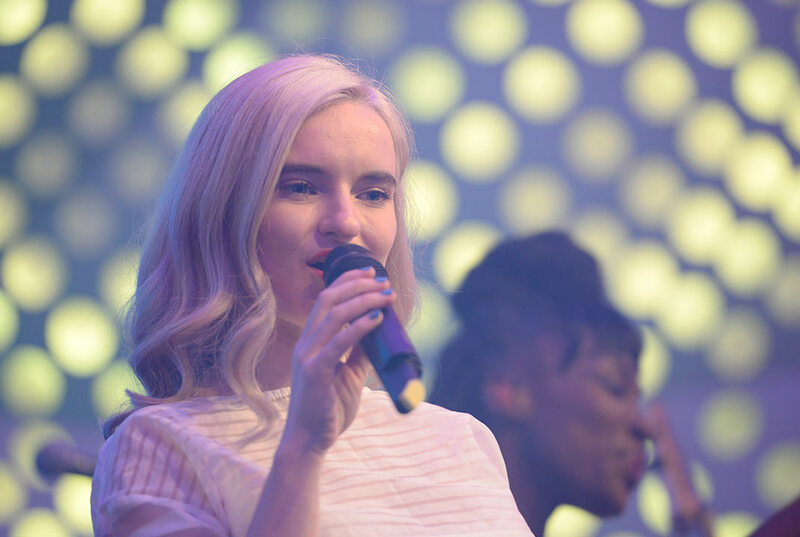 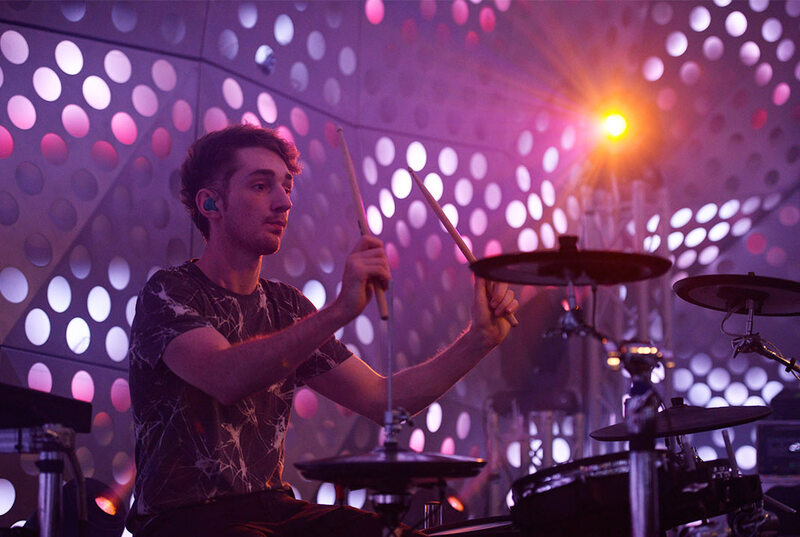 Guests at our Multimedia Auditorium on November 21, 2015; with RDS Live New Artists Clean Bandit have launched a wide range of events featuring future stars. 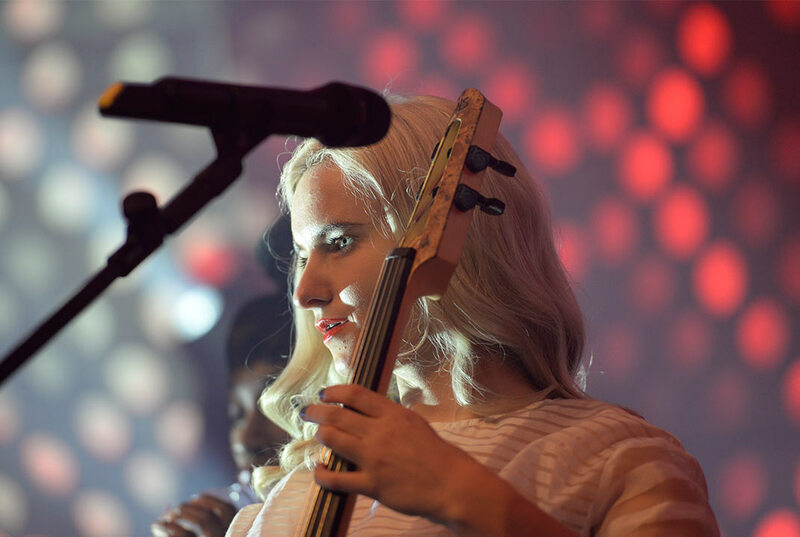 Jack and Luke Patterson, Grace Chatto and Milan Neil Amin-Smith have made it: their “New Eyes” has driven them among the most successful top bands now. 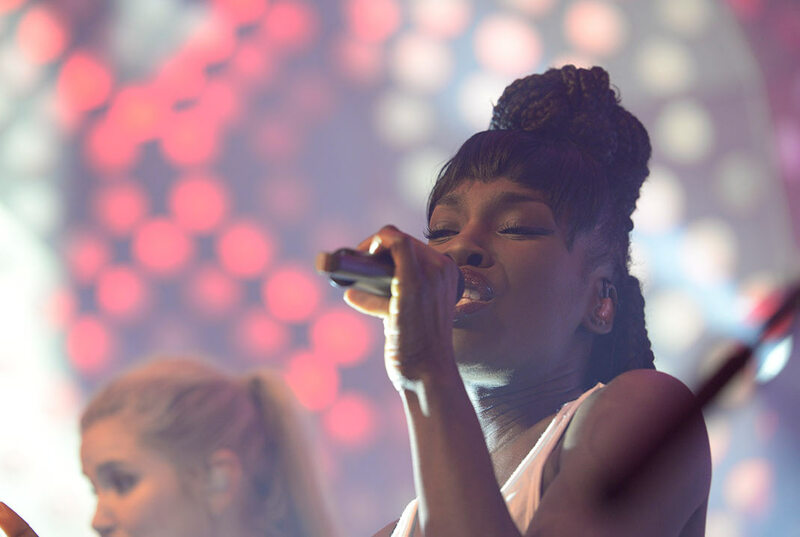 In the UK in 2009, their records have successfully moved on thanks to purely electronic music; yet, real success was gained with “Rather Be” in 2014! 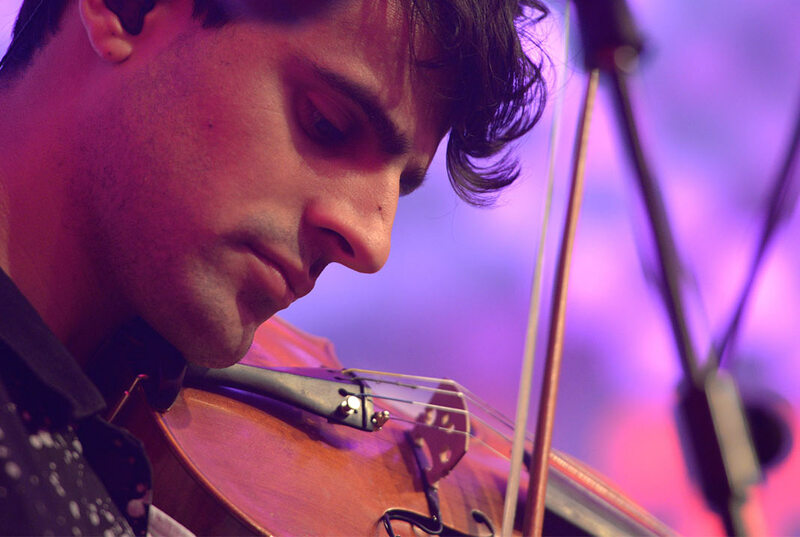 On November 24, coming right after “Real Love”, the Special Edition of “New Eyes” featured special contents, including the audio of the Philarmonic Orchestra concert.